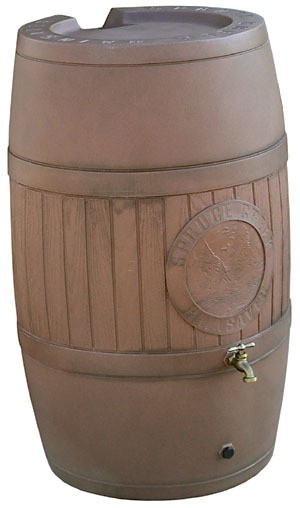 Use a rain barrel of more to save pouring rain water for later uses. This rain water can be used to flush your toilet or water the garden. You just need to have the closed head drums or barrels (plastic is better since it is more corrosion-resistant), connect them to one another if you want to catch more rain water, put a faucet for easy dispensing, and voila… your own water resource that saves city water as well as money (from paying city water). Use a 5 gallon buckets or more to catch the first cold water flow from your shower before you get the warm one. You can keep them around the bathroom and use them to flush the toilet. The ever so versatile 5 gallon pails are also good as a water-catching container from air-conditioning vent. Put it outside under the vent and let it catch the drops wasted by the air-conditioning. This can be reused for watering the garden. Make use of what is around your house to save water and environment. In the long run if everybody does this, it will save our children’s future too. Check out Bay Tec’s products above to save the water you normally waste in your house and save yourself from getting water problems.